SSC CHSL has been one of the most popular competitive exams in India. Every year thousands of vacancies are filled by SSC in various Government departments. 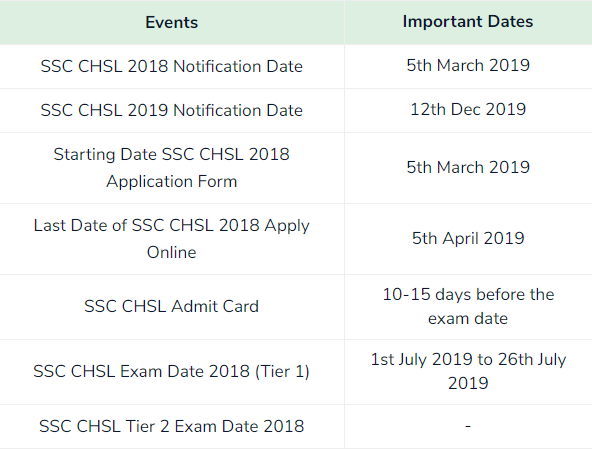 In this post, we will look at SSC CHSL 2019 Eligibility, Exam Pattern, Syllabus, Exam Dates, Online Application, Salaries, Career Path, and Promotion. 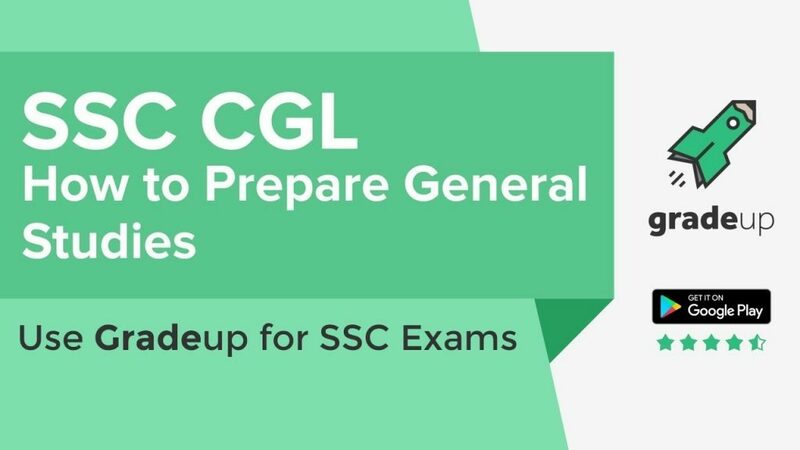 So if you’re preparing for SSC CHSL exam, check out dates, syllabus, exam pattern, eligibility, salary, cutoff here. The online application for SSC CHSL will start from 5th March 2019. A person of Indian origin who has migrated from Pakistan, Burma, Sri Lanka, East African countries of Kenya, Uganda, the United Republic of Tanzania (Formerly Tanganyika and Zanzibar), Zambia, Malawi, Zaire, Ethiopia, and Vietnam with the intention of permanently settling in India. 2. Qualification: In order to appear for SSC CHSL Exam, a candidate must have passed 12th Standard or equivalent examination from a recognized Board or University. 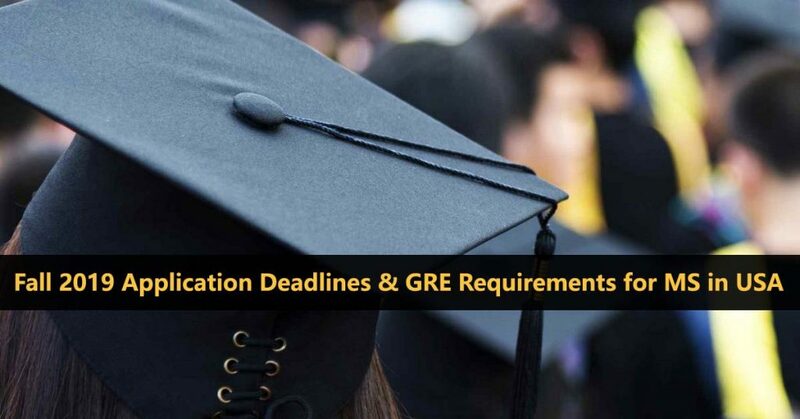 If a candidate possesses any Degree obtained through open Universities/Distance Education Mode, then that must be recognized by Distance Education Council, IGNOU. 12th standard pass in Science stream with Mathematics as a subject from a recognized Board or equivalent. When you are called for the typing test/skill test, you should bring all the original educational certificates and documents. 3. 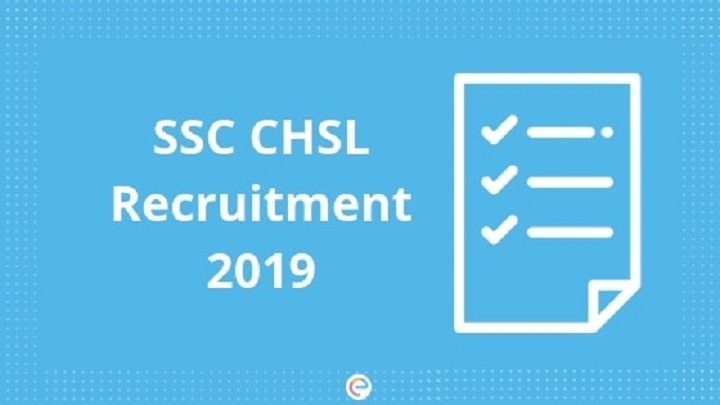 Age: The age limit for SSC CHSL candidates set by the officials is 18 – 27 years as on 1st August 2019. SSC CHSL 2019 Tier 1 exam will be conducted in online mode. Reduction in the time limit for examination of Tier -I from 75 minutes to 60 minutes. Tier III will remain the same. Since the SSC CHSL is comprised of 3 different levels, we must deal with their syllabus independently. This is a descriptive exam that is designed to test the written skills of the candidates in English/Hindi. The Paper would comprise writing of an Essay of 200-250 words and Letter/Application writing of approximately 150-200 words. The minimum qualifying marks in Tier-II would be 33%. 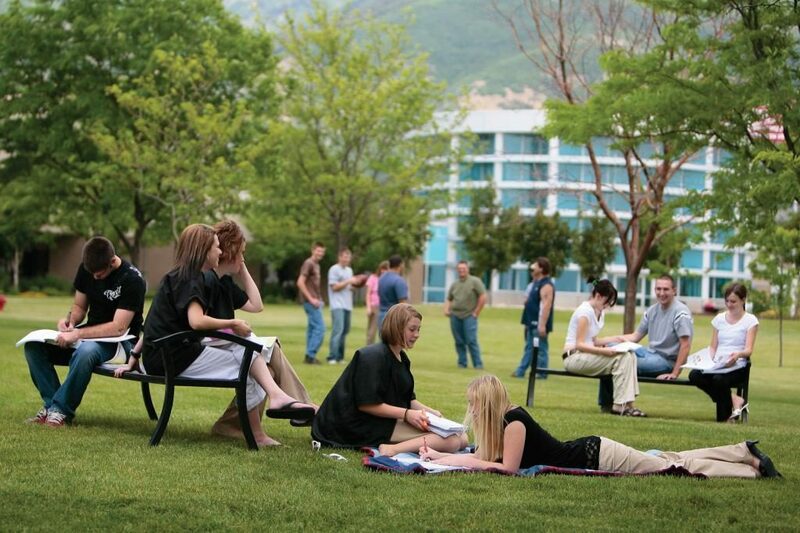 The performance in Tier II would be included for preparing merit. The best way to prepare for the same is to read lots of articles from various newspapers. Apart from this, you need to be well aware of the pattern of Letter and Application. • The questions are based on Class 10 level. • Part paper written in Hindi and Part in English will not be evaluated. • Data Entry Speed of 8,000 (eight thousand) Key Depressions per hour on Computer. • The duration of the Test will be 15 (Fifteen) minutes. 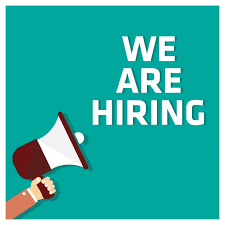 • Typing Test will be conducted in English or Hindi and candidates while applying for the Examination, will have to indicate his/her choice/option for Skill Test Medium in the Application Form. • Typing Test will be of qualifying in nature. • It will be administered on the Computer, to be provided by the Commission or any agency authorized by the Commission. • Candidates opting for English medium should have typing speed of 35 words per minute. • Candidates opting for Hindi medium should have typing speed of 30 words per minute. • The speed will be adjudged on the accuracy of typing on the Computer of a given text passage in 10 minutes. • Visually Handicapped candidates (with 40% disability and above) will be allowed 30 minutes. 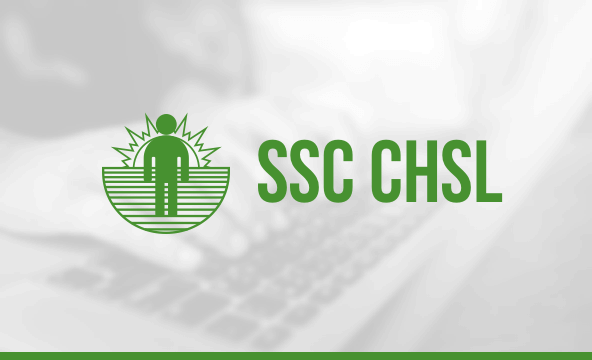 Every candidate who registers for SSC CHSL Exam 2019 within the stipulated time will be assigned an e-admit card/hall ticket/call letter that can be downloaded from the official website of SSC. The admit card for the CHSL Tier-1 exam will be released first followed by the admit card of CHSL Tier-2 exam (administered to only those candidates who qualify for the Tier 1 exam). As per SSC CHSL exam calendar, SSC CHSL 2019 notification along with the application form will be available from December 12, 2019. Why you should consider researching about promotion and career growth before the application process? It is better to know about your job in advance than regretting later due to job dissatisfaction. There is a total of 4 posts under SSC CHSL. Let us study which job post will be most suitable for you. Considering the in-hand salary, the two best-paid jobs in CHSL are that of Data Entry Operator (DEO) and Postal Assistant. Less work pressure: If you are concerned about too much work pressure then you must opt for a data entry operator. This is quite a peaceful job with least work pressure. 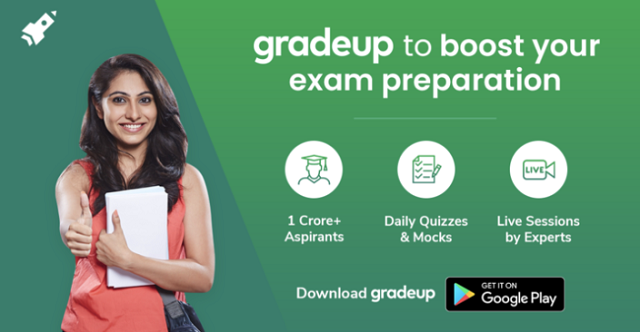 First promotion after SAS Exam: Once you complete 2 years of employment on the same pay-scale, you will be eligible for departmental exam i.e. SAS Exam. Although cracking SAS exam takes a lot of hard work, you will end up getting a handsome promotion. Promotion after every 10 years: As per the MACP rules, you will get the promotion after every ten years. Highest paid job profile: Under this job-profile, you can get the highest grade-pay of 6600. In addition, you will get timely promotion as per the MACP guidelines. Fastest career growth: Initially, you will be on 2400 grade pay but later after 3 years you will be promoted to grade-II assistant. After Tenure of 8 years: After completion of 8 years, you will be promoted to grade-III assistant. Promotion to Upper Division Clerk: A lower division clerk has to work on the same pay-scale for 5 to 7 years to be eligible for promotion to Upper Division Clerk (UDC). UDC Exam: For UDC, an eligible employee also needs to pass the UDC exam, conducted by Staff Selection Commission. Timely promotion: An employee working as an LDC will get timely promotion as per the MACP rules. The highest-level position is a Section Officer for an employee starting career as an LDC. Timely promotion: Starting your career as an Assistant Clerk will put you in the administrative department. With experience, you will gradually get promoted to Senior Clerk, Head Clerk, and then finally Office Superintendent. Maximum Grade pays 4800: By the time you retire, your Grade pay will rise up to 4800 on average. Though a number of vacancies play a significant role in promotion. Are you still not clear with the promotion pattern of CHSL posts? Study the table below to know the promotion pattern of each post. 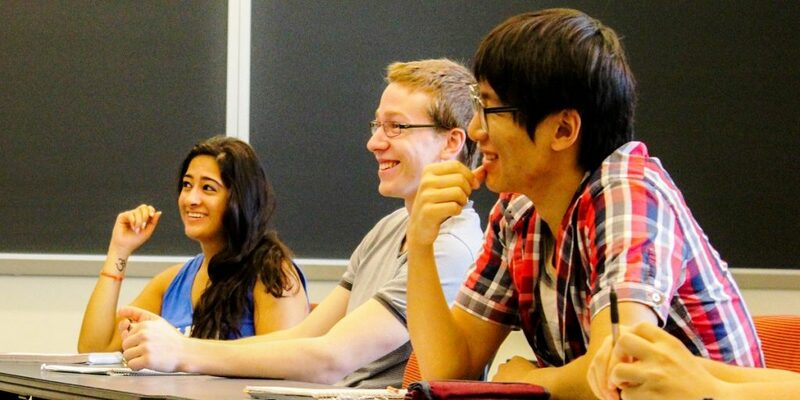 Hope this article helped you out in understanding the SSC CHSL Promotion and Career Growth. 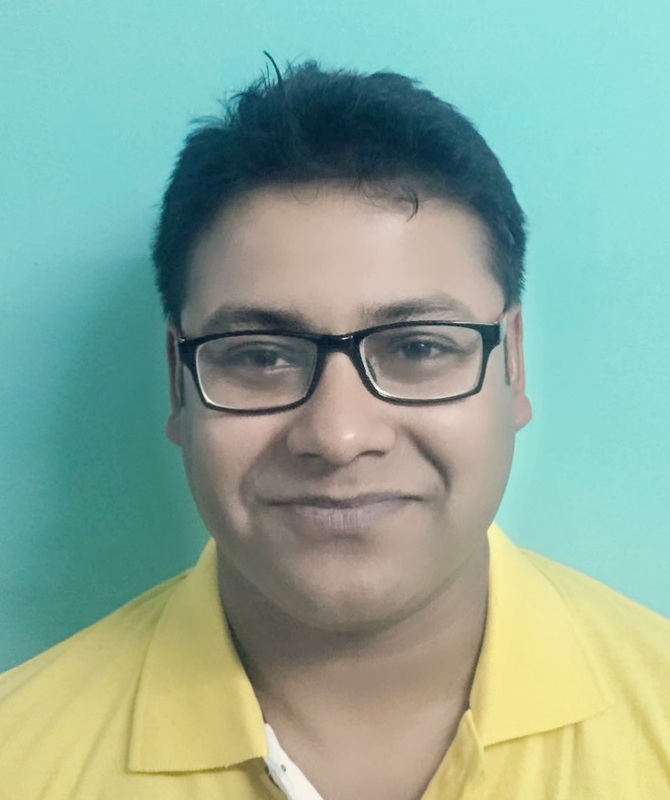 Author Bio: Rahul has got more than 5 years of work experience in the Education Industry. He worked in Onlinetyari, and few offline coaching centers. Currently, Rahul is working as a community manager of SSC, State, Railways, and other Govt. exams in Gradeup. 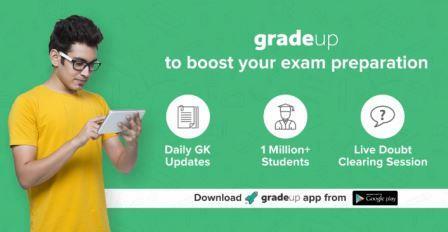 Note: This is a Sponsored Post by Gradeup.